In case you missed it, we have moved! 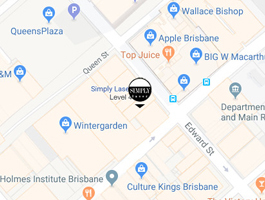 Simply Laser is hosting a launch party to celebrate the opening of their brand new clinic in the CBD (right above the Gucci store) - and you're invited! 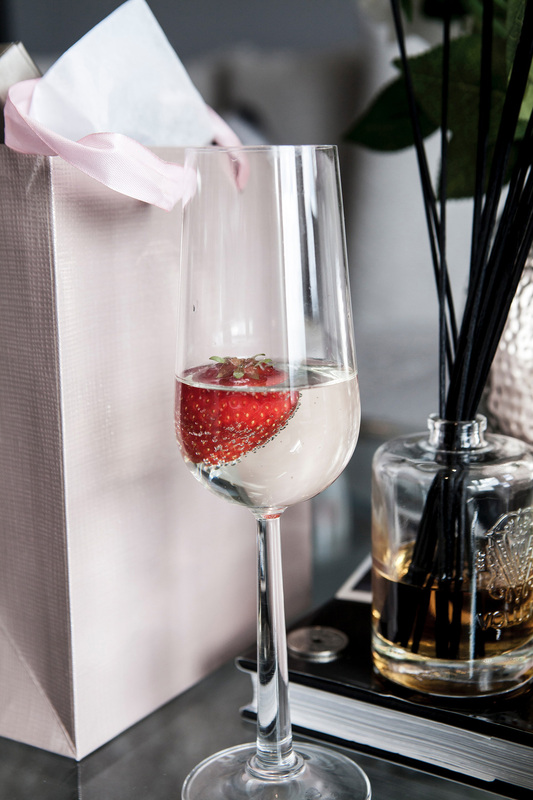 Join us at 6pm, Thursday April 11 to toast Simply Laser's new location, where we'll be serving up plenty of Champagne, canapés and special offers. Everyone who attends will receive a goodie bag, special discounts, a change to consult our cosmetic doctors and nurses, introductory offers for some new products and services (including the DMK skincare range) as well as some offers from Hypoxi. On top of that, we'll be giving away some incredible multiple prizes - including a gorgeous prize from Gucci! Follow us on Instagram and Facebook for more info to come and head to our event on Facebook to RSVP. In the meantime, come visit Simply Laser in our new home on Edward Street, share this with a friend, and save the date - we hope to see you there!